Product prices and availability are accurate as of 2019-04-20 04:16:08 UTC and are subject to change. Any price and availability information displayed on http://www.amazon.com/ at the time of purchase will apply to the purchase of this product. 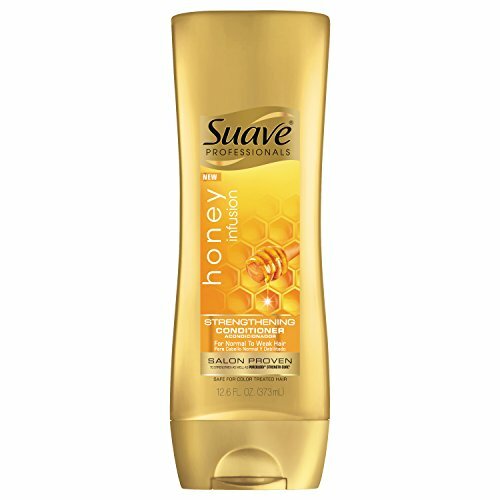 Suave Professionals Honey Infusion Strengthening Conditioner is a beautiful blend infused with pure honey that works as a system with the shampoo to help protect your hair against damage that can make your hair look weak or dull. Our rich blends wrap each hair strand in a protective layer, restoring its strength for shiny and healthy looking hair. Honey Infusion Strengthening Shampoo Provides 10 times stronger hair in just one use (Shampoo & Conditioner system versus a non-conditioning shampoo). It also has a rich, long-lasting fragrance of sweet honey notes that you'll notice in the shower and throughout the day. For strong, shiny, and healthy looking hair, use together with Honey Infusion Strengthening Shampoo and Honey Infusion 10in1 Leave-in Conditioning Cream. This line of products is Ideal for people with normal to weak hair. Safe for color treated hair. 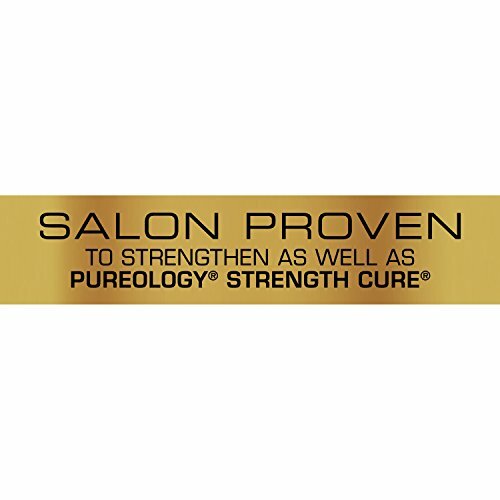 Suave Professionals Honey Infusion is salon proven to strengthen as well as Pureology Strength Cure Pureology and Strength Cure are registered trademarks of L'Oreal USA Creative, Inc. 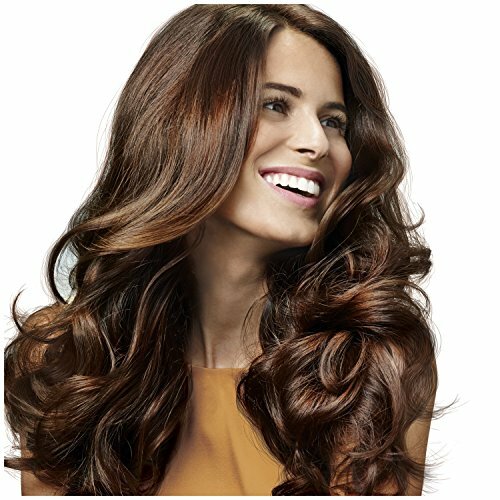 Achieve Salon-Quality Results Suave Professionals is salon-proven to work as well as salon brands, helping you achieve a variety of beautiful hairstyles while caring for your hair. This line is developed to help you achieve naturally gorgeous, healthy-looking hair. 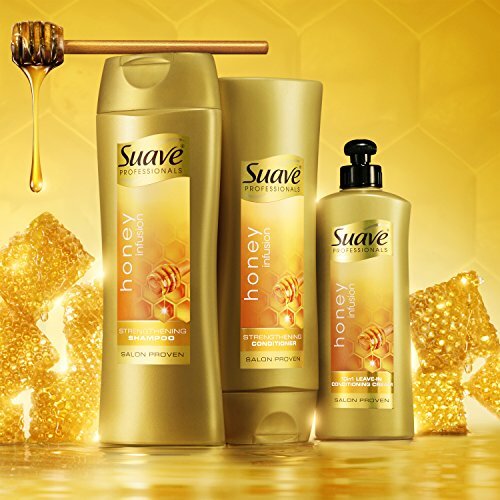 About Suave For over 75 years Suave has offered high quality products for the entire family. Our mission is to make gold standard quality attainable to all, so everyone can look good, smell good, and feel good every day.